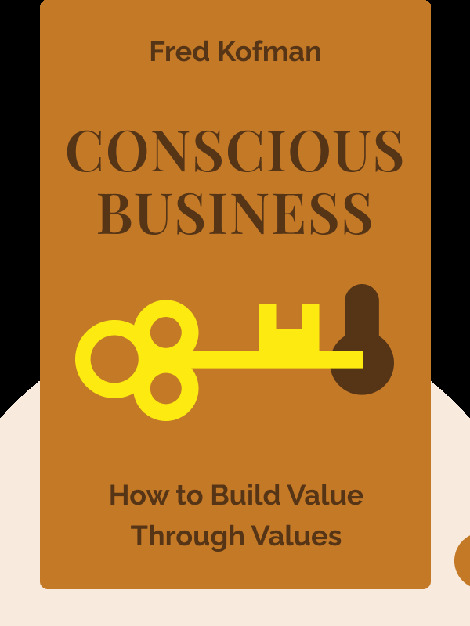 Conscious Business (2006) pushes beyond conventional measures of success to show you how to create a dynamic organization based on core human values. 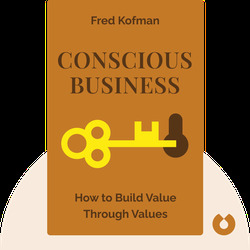 You’ll learn why companies that empower employees to align their work with the values they hold dear are the companies that succeed in today’s marketplace. Fred Kofman is the president and cofounder of consulting firm Axialent. He also wrote the book Metamanagement, and was in 1992 the “teacher of the year” at the Massachusetts Institute of Technology Sloan School of Management.